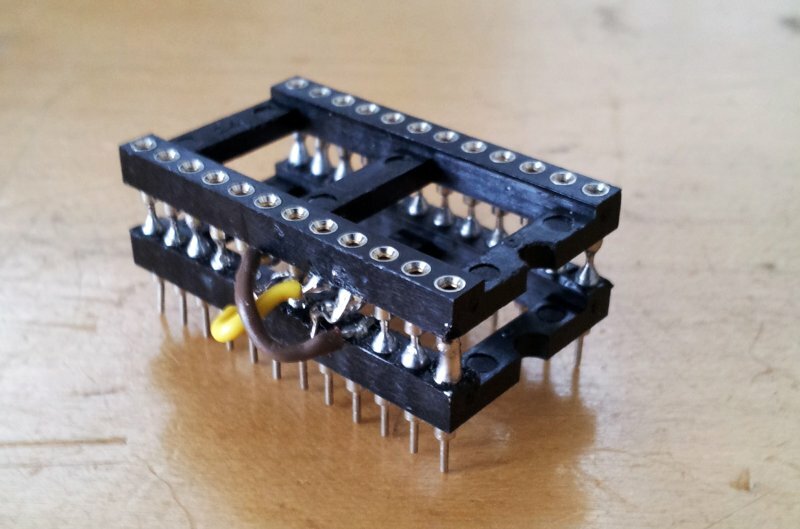 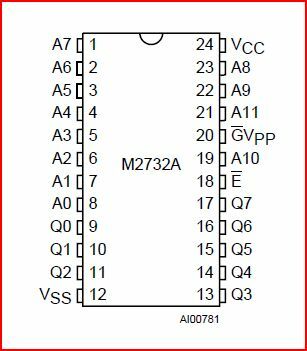 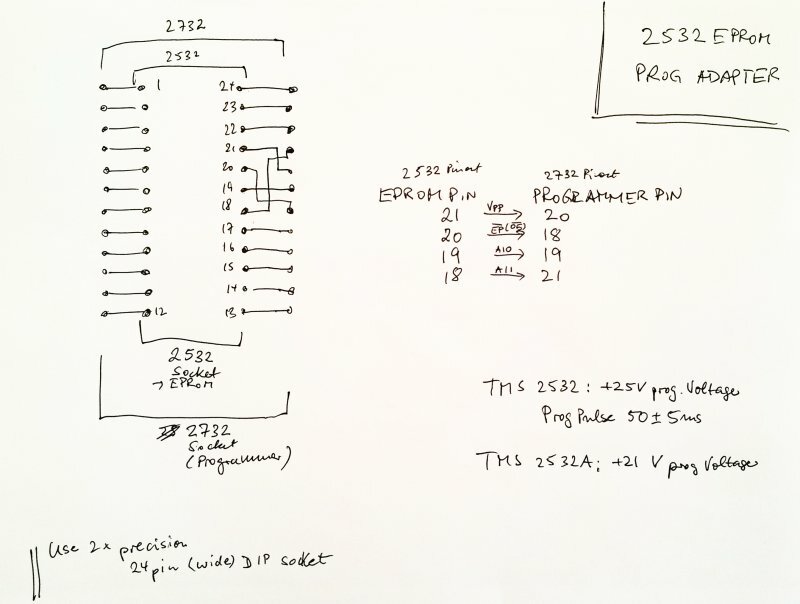 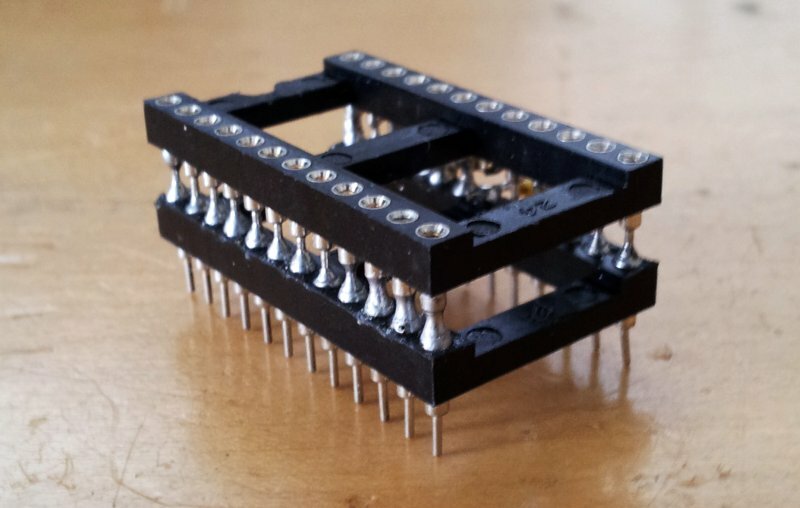 I need to program TMS2532A eprom with Willem 4x programmer…unfortunately,this programmer support only 2532 and 2532A but only read…. 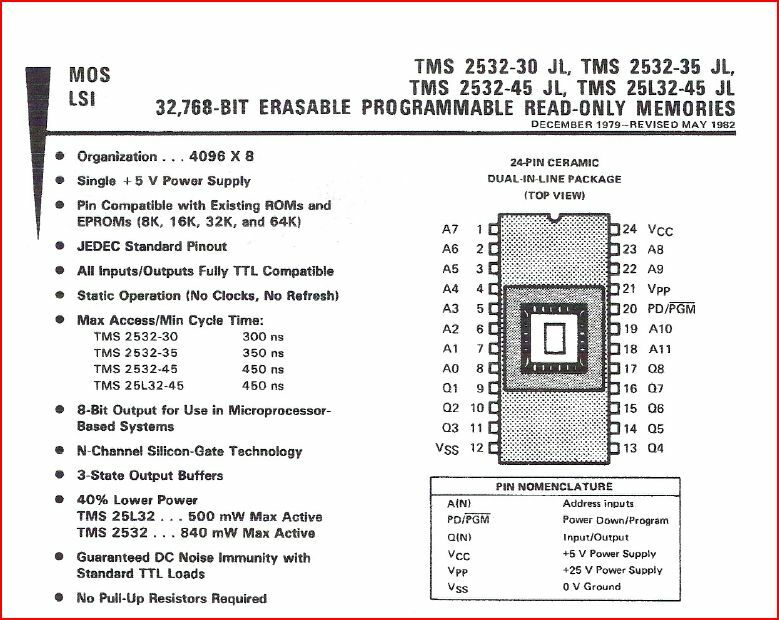 It’s possible program TMS2532A with this adapter and select 2732A option?Thanks! 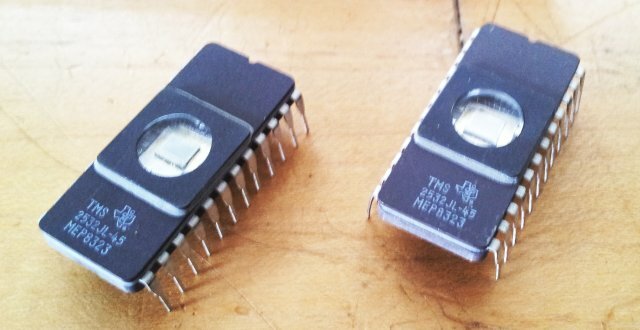 It should be possible, at least worth to try-there seem to be multiple versions of the willem programmers, so it is a matter of luck.